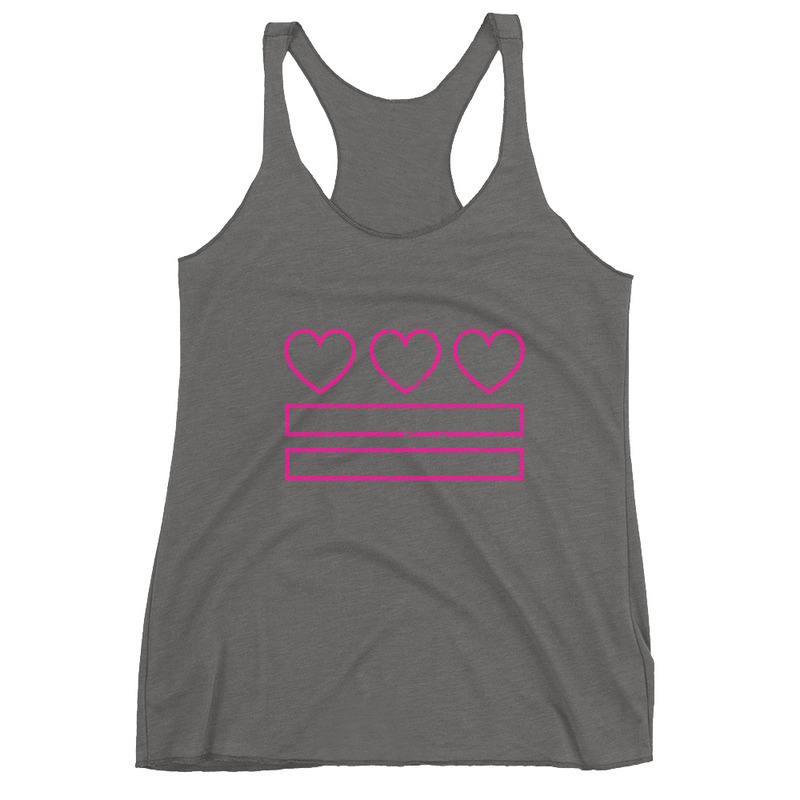 Show your love of DC with our brand new hearts & bars tank top! 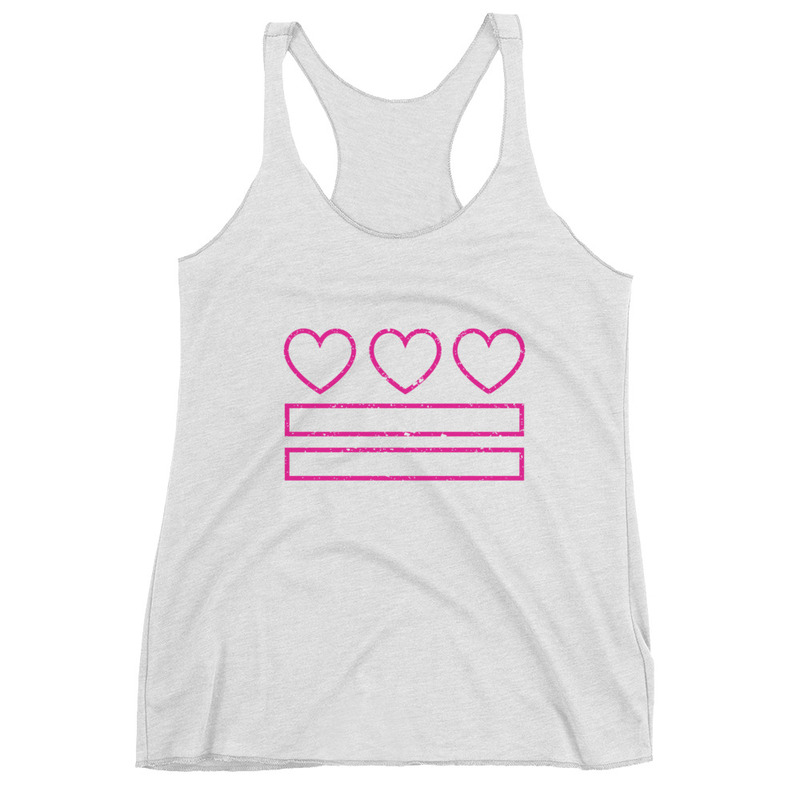 This racerback tank will keep you cool and stylish during hot DC summers, or is the perfect top to rock at barre or yoga class. 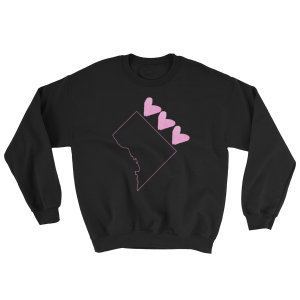 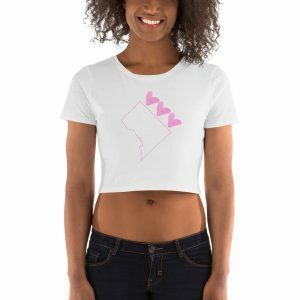 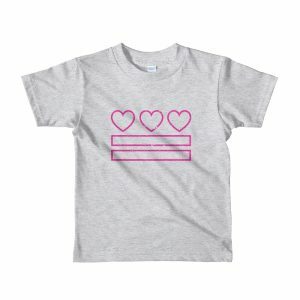 *All #HeartsAndBars design items facilitate a 10% donation to The DC Coalition Against Domestic Violence, which aims to eliminate domestic violence in Washington, DC. 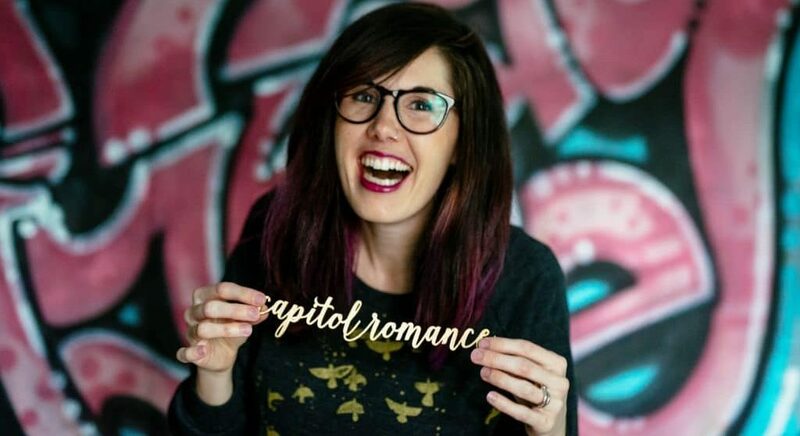 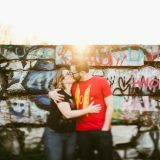 Graphic based on Capitol Romance logo, designed by Stacy Kleber Design.